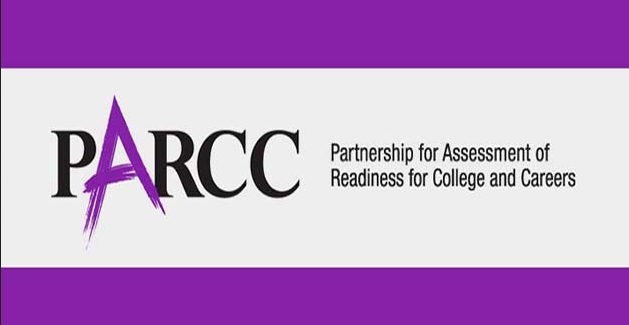 The Partnership for Assessment of Readiness for College and Careers, or PARCC, has released new computer-based sample test items along with a tutorial about how the questions are presented online. The item sets are organized for grades 3-5, 6-8, and high school, with one set each for English language arts and mathematics at each grade span level. Educators, students, and parents can see the content of the questions and experience how students taking the test online will click on answers, drag-and-drop, highlight, keyboard, and use online mathematics tools. The link below will take you to the computer-based sample questions. Please note sample questions will not work on all browsers. The link below will take you to the PDF sample questions. PARCC received a $186 million dollar grant through the federal government to support the development and design of the next-generation assessment system. Along with a consortium of 17 states plus the District of Columbia and the U.S. Virgin Islands, PARCC developed a common set of K-12 assessments in English and math anchored in what it takes to be ready for college and careers.